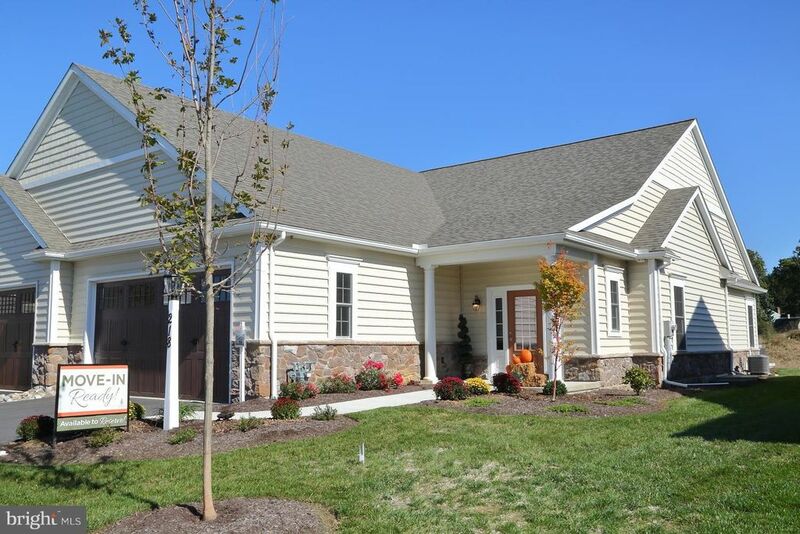 Adjacent to historic Lime Spring Farm, this beautifully landscaped community is nestled in a serene, inviting setting. 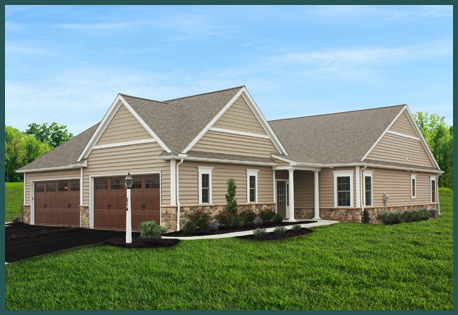 Cobblestone curbs and a graceful corridor of green space enhance the village atmosphere. 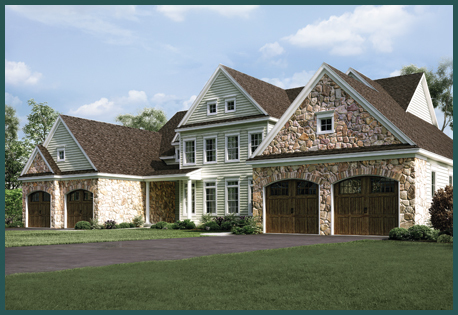 Choose from among six unique carriage homes, all with contemporary and classic features. 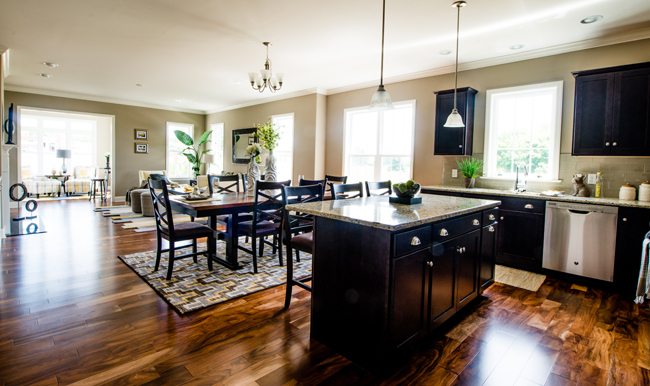 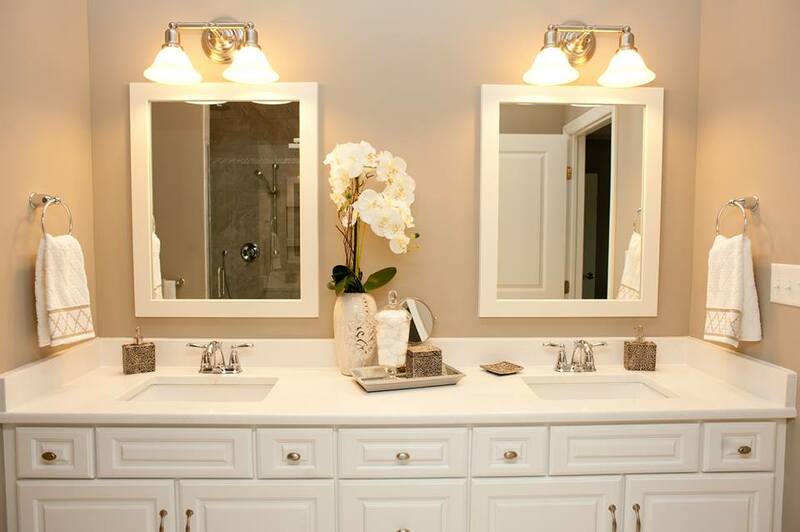 Your elegant, maintenance-free home is only the beginning. 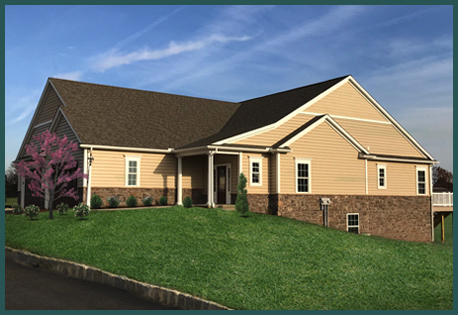 You'll become part of the Homestead Village community, with its wealth of services, amenities, and life enrichment programs. 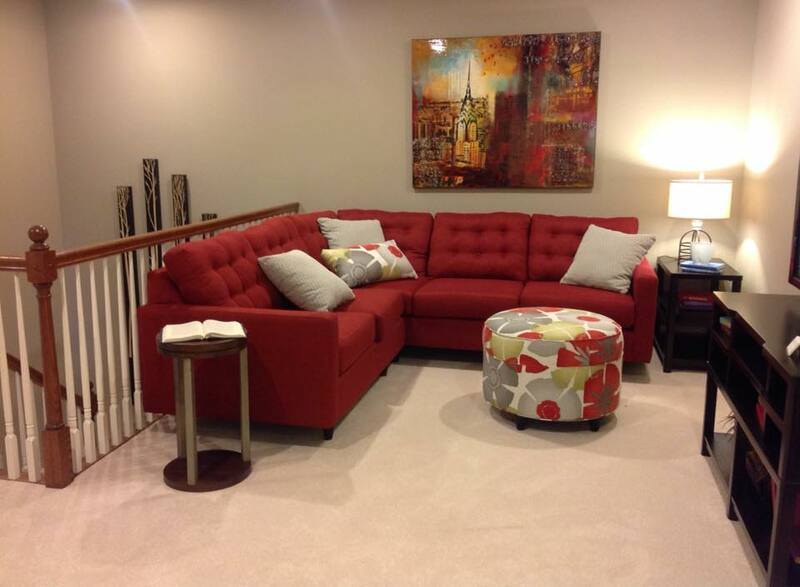 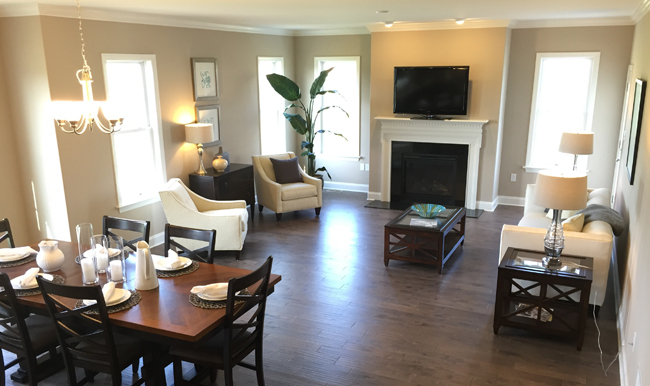 You're also minutes from outstanding medical care, major highways, and the cultural attractions of Lancaster. 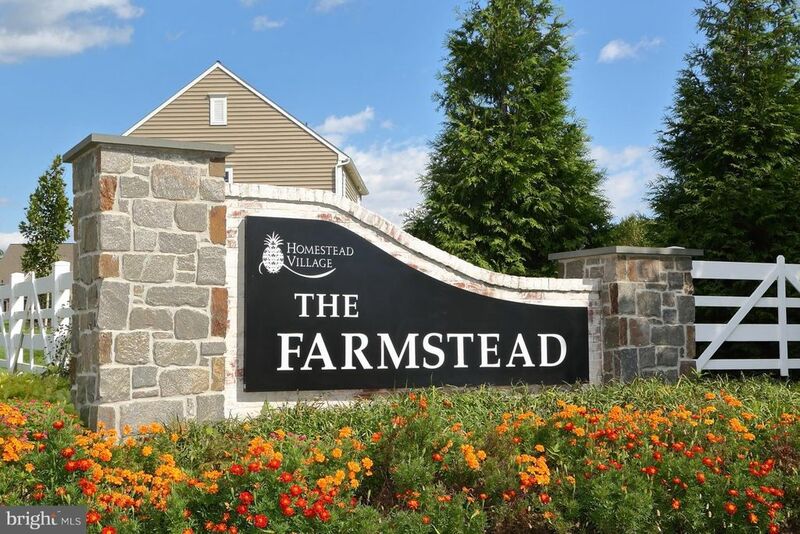 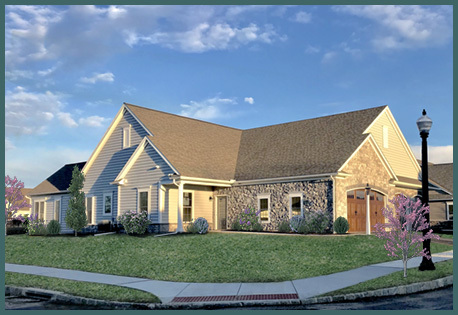 Residents at The Farmstead enjoy the opportunity to live in a lovely residential neighborhood with all the services and amenities of Homestead Village. 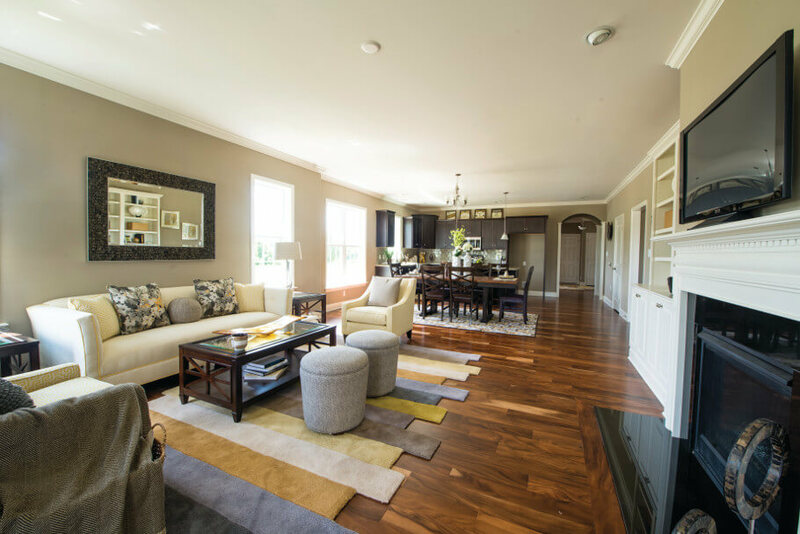 Conveniences such as shopping, entertainment, dining, health care, and the Homestead Village campus are easily accessible within minutes of your Farmstead Carriage Home. 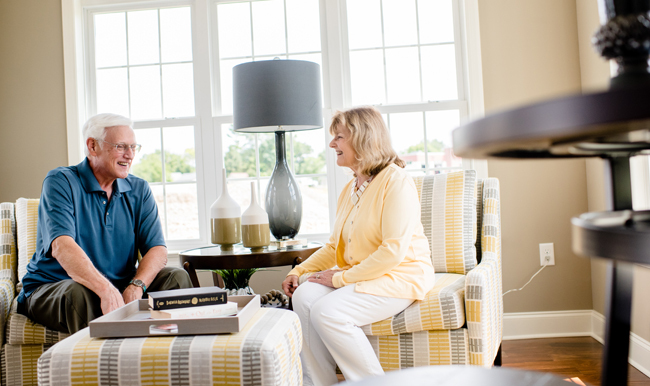 And, even though your health needs may change over time, Homestead Village’s one-of-a-kind “Thrive Where You Are” community mindset meets our residents’ needs through providing services wherever they live. 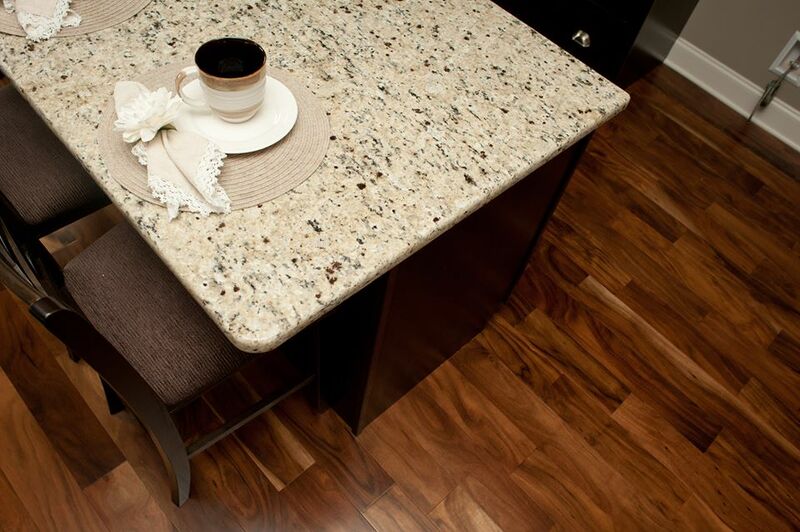 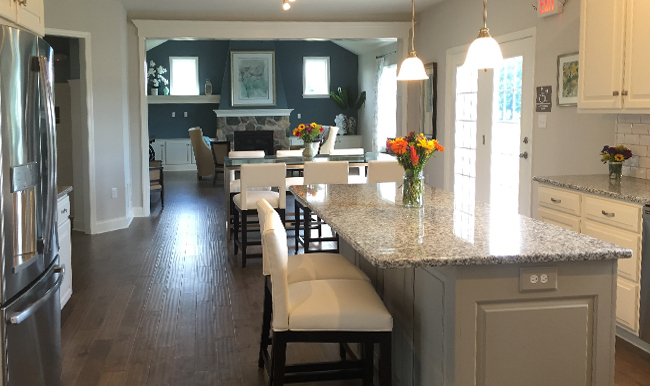 Our Farmstead Carriage Homes are built with meticulous attention to detail, and include premium interior elements like granite countertops, rounded (bullnose) corners, and hardwood floors, which are standard in select areas of the homes. 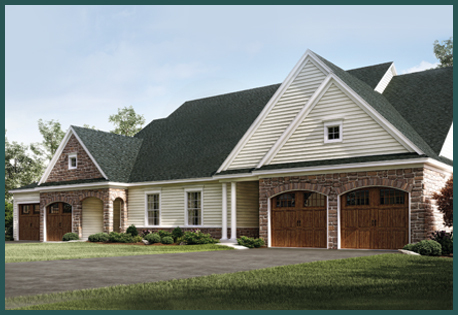 Two-car garages are standard in all of our models, though you may choose a floorplan that includes a basement or has no basement. 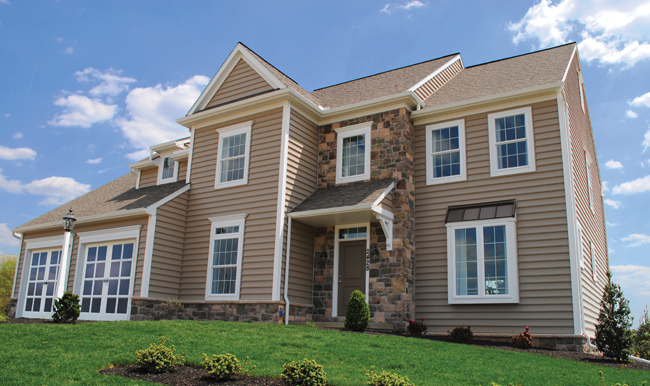 This distinguished neighborhood is sure to please. 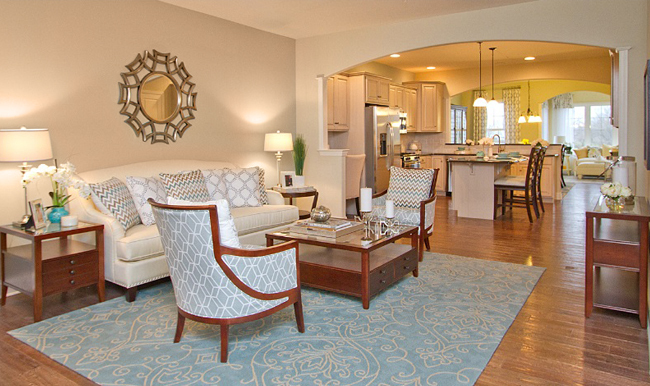 Make a strong investment in your future and reserve your Phase 2 home now! 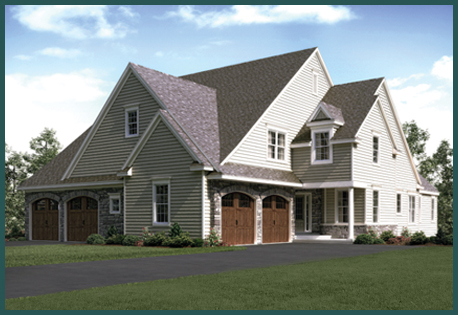 You can also learn more by requesting a brochure or scheduling a personal tour with one of our knowledgeable sales counselors today..